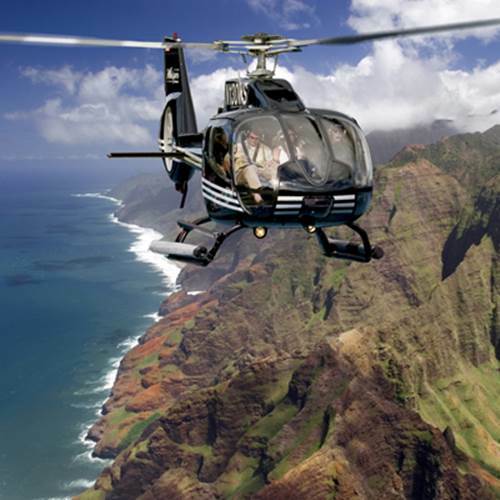 Are you ready for a Kauai by Air! Explore Kauai’s amazing beauty from a birds-eye view. 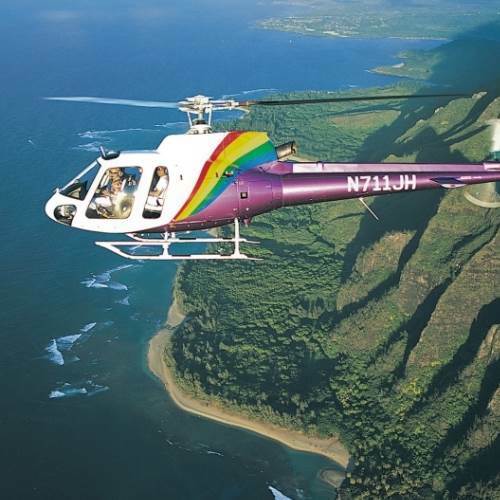 Seventy percent of Kauai is inaccessible by car and what better way to explore the entire beauty of Kauai than by Helicopter or Airplane tour.